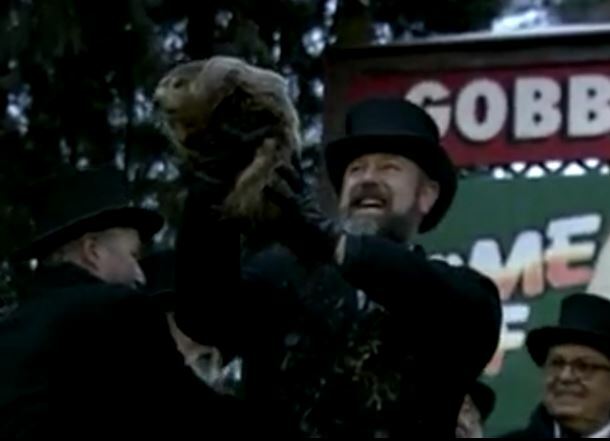 Funny thing about Groundhog Day, it has a way of sneaking up on you. It seems like the older I get, the more I feel like winter lasts an awfully long time. So, when Groundhog Day finally rolls around, and spring starts to be on everyone’s mind. Winter is emotionally wearing and leaves us weary…especially as it nears the end. 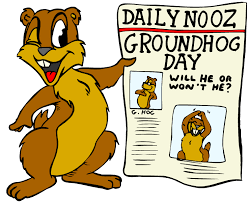 I always greet Groundhog Day with mixed emotions, waiting to see if Punxsutawney Phil sees his shadow or not. 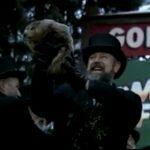 Oh, I know that Punxsutawney Phil is only accurate about 39% of the time, but it gives me hope each year that he predicts an early spring. It’s silly, I know, but it’s fun to anticipate anyway. 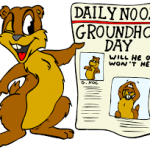 My husband’s grandmother, Vina Hein always had another reason to look forward to Groundhog Day…her birthday. If you took it seriously, the measure of “happy” could depend on whether or not a rodent in Pennsylvania saw his shadow or not, and of course, how much you liked winter. To be honest, I don’t remember if Grandma liked winter or not, and maybe as a child, she loved it, but I rather doubt that winter’s draw was as strong in her as she grew older. That seems to be the way of it. The older we get, the less we like the bitter cold of winter…at least if we have to be out in it. 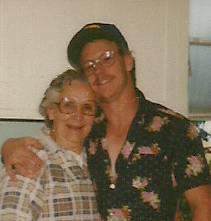 Nevertheless, I have a pretty good idea that Grandma rather liked spring better, because living on a ranch, spring brought so much new life. From baby calves to new chickens, to baby carrots, life begins anew in the spring. I suppose that is why I like spring, and the Groundhog Day announcement too. Spring and the summer that follows it, are my favorite times of year. The birds chirping and the flowers blooming, remind me that with every winter there lies beneath the snow, the promise of spring and the renewal of life on Earth. Maybe that is why Grandma liked her birthday too. 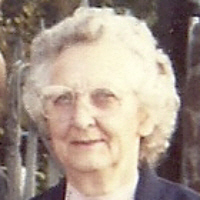 Today would have been Grandma Hein’s 110th birthday. 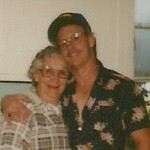 Happy birthday in Heaven Grandma Hein. We love and miss you very much.